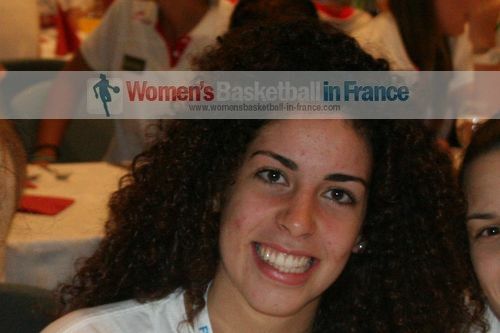 The first test of the 2013 youth international basketball season for the French U20 team ended with a third-place finish at the traditional Bourg-en-Bresse tournament hosted by GS Carriat. France were beaten in the opening game by Portugal (55-70). They were edged out by the competition winners, the Czech Republic, on day 2 (60-58). 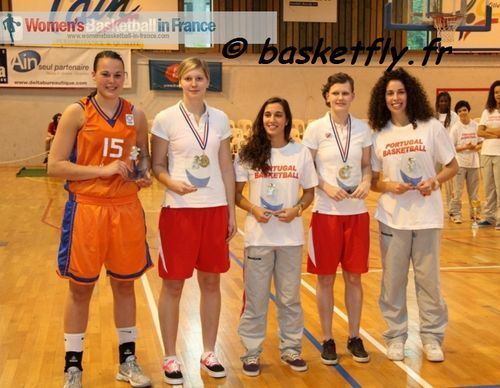 France then concluded the tournament with a comfortable victory against the Netherlands (58-37). Grégory Halin, the French Coach, called up just 16 players for this year's preparation playing them all during this competition. The only noticeable absence from the training roster is that of Jodie Cornelie while Sabrine Bouzena and Esther Niamke return to international duty after a one-year absence. At U20 level the gap between Division A and Division B is closing every season because the number of nations that play in this age group has regularly reduced. Portugal U20 played in Division A for the first time last season but were relegated. 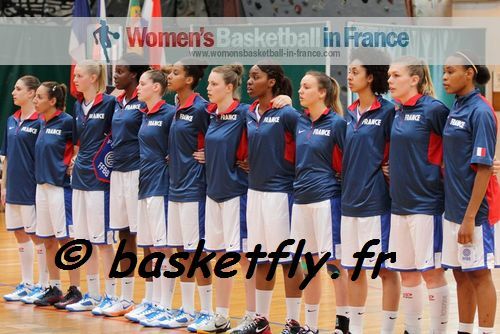 They opened this competition with an impressive victory over France (70-55). Laura Ferreira (in picture) from Portugal was on fire connecting from 78% of her attempts by scoring 24 points. She also came up with 4 steals and pulled down 5 rebounds. She won the MVP award for her performance over the three days. Portugal went on beat the Netherlands on day 2 in overtime (51-48) to set up an all division B title match against the Czech Republic. Portugal lasted just 10 minutes with the Czech Republic leading (17-21). A disastrous second quarter 6-21 by Portugal more or less ended the contest. The Czech Republic cruised the rest of the way to victory (81-49). The Czech Republic last played in Division A at this age group in 2009 when France won their last U20 title. In their U20 Div B 2013 European Championship preparation they beat the Netherlands (80-56) on the opening day and needed 23 points from Aneta Mainclova to win against France (60-58). The Netherlands who finished 4th last year at the U20 Division A championship had to settle for the wooden spoon after coming away with nothing. The Netherlands like France are without their best U19 players for this youth international basketball season because of their participation at the U19 FIBA World Championship for Women.